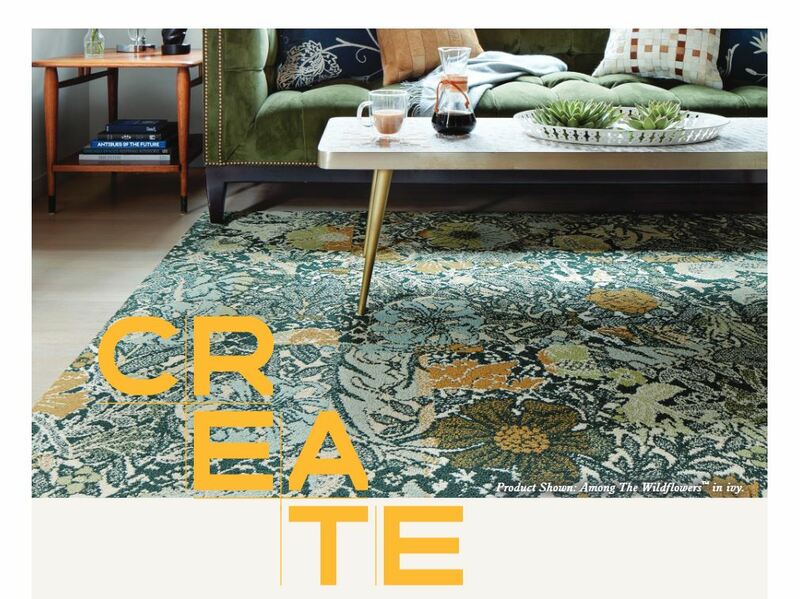 Why buy a rug made of carpet tiles? with style you canâ€™t live without. 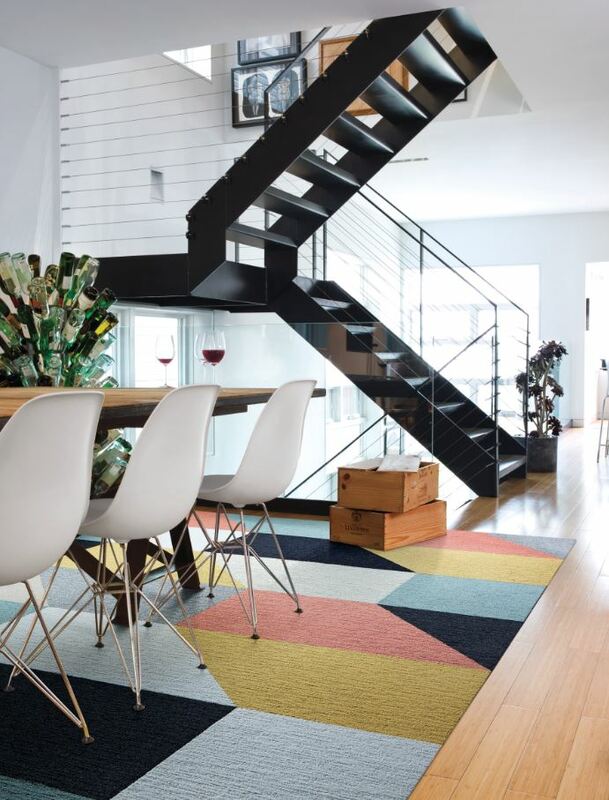 With just two innovative parts â€“ Carpet Tiles and FLORdots™ â€“ the possibilities are endless. cake and spill a little, too. Enjoy 20% off by entering Equity20% at checkout.